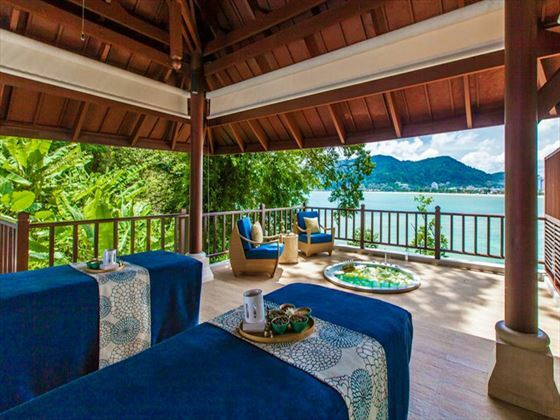 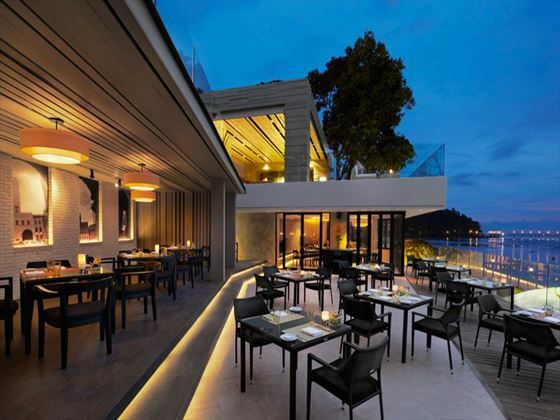 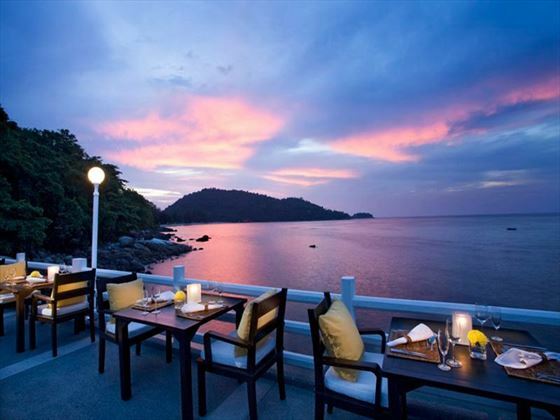 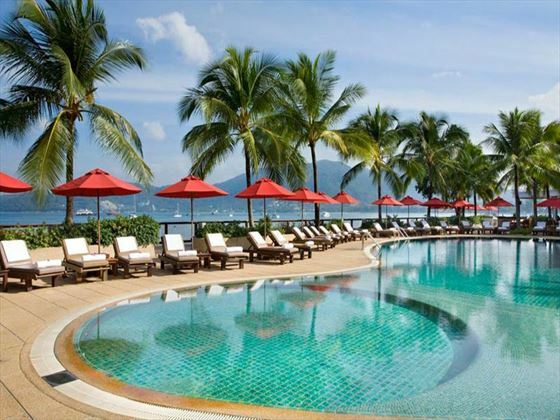 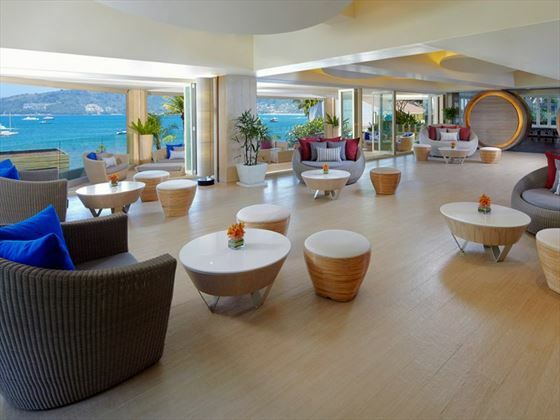 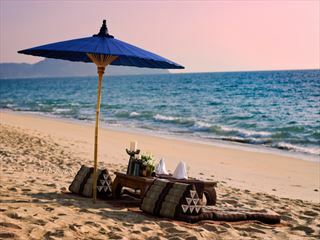 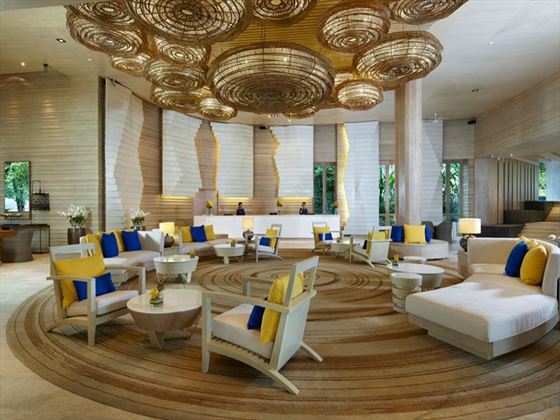 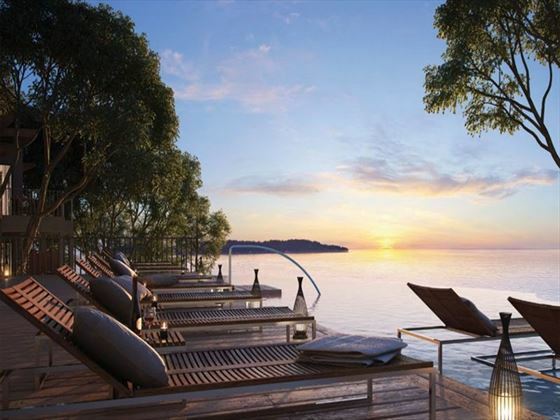 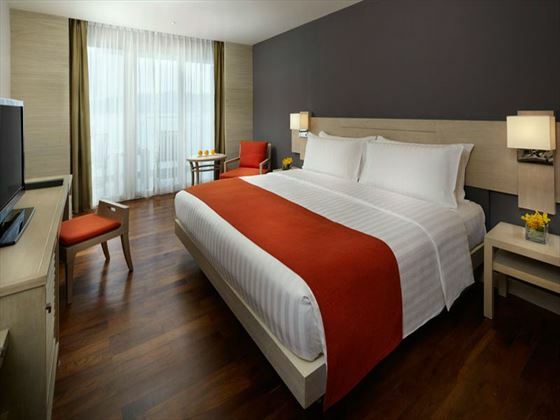 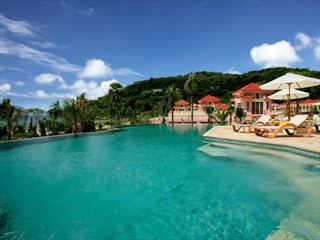 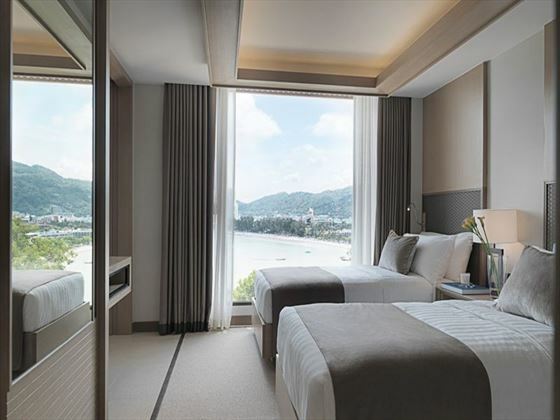 The Amari Phuket hotel is located in Patong’s southernmost corner in a secluded beach, just a short five minute walk to the famous Patong Beach. 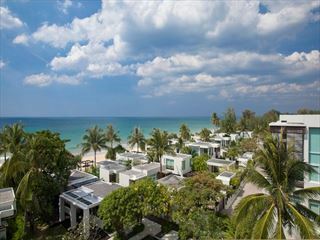 There’s a shuttle service to Jungceylon shopping mall and Kata Beach, as well as the centre of Phuket town just 25 minutes from the hotel. 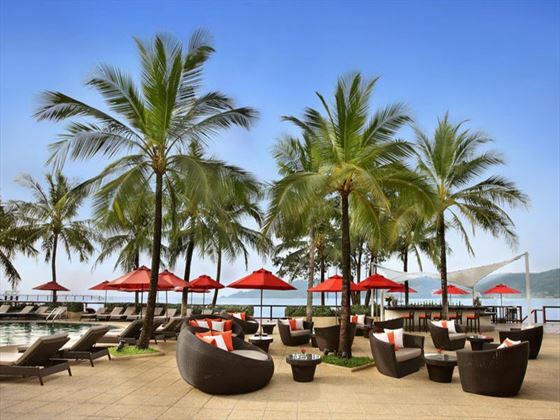 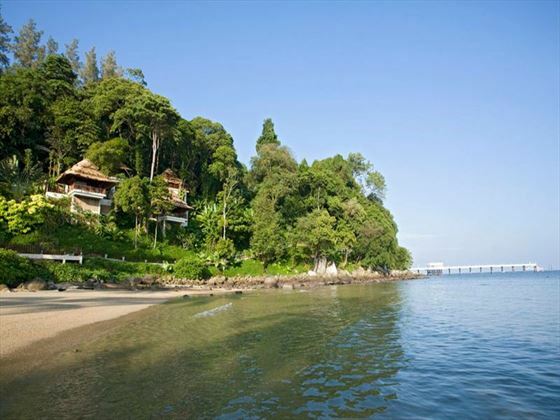 Kids club which offers a range of in and outdoor activities for younger guests.